What is BRIDGING TO A DIGITAL TOMORROW? This year’s conference explores the threats and opportunities the financial services industry faces as they focus on digitizing their businesses. Senior leaders in the financial services industry who view digital conversion as a priority and want to position their firms for success. We will have thought leaders from banks, wealth management and investment dealers in attendance. We will also have guest speakers from inside and outside the industry focused on discussing the challenges and opportunities of bridging to a digital tomorrow. 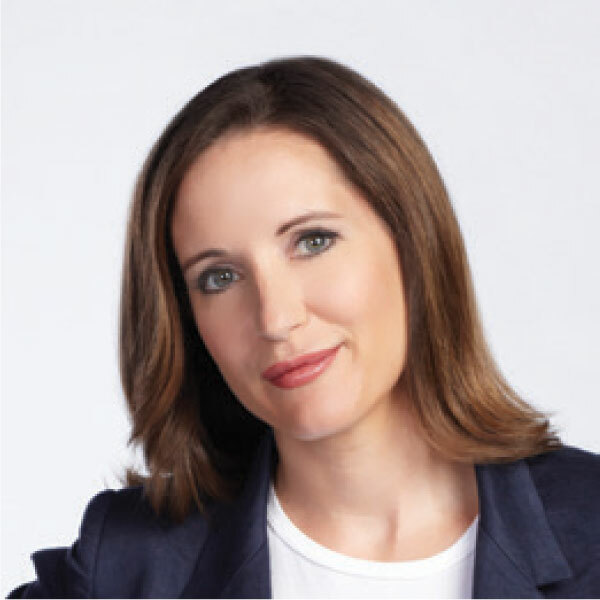 Amanda Lang rejoined BNN in January 2018, returning to the channel she helped create almost 19 years earlier. As New York correspondent, she was a key part of the team that launched BNN’s predecessor, ROBTV, in 1999. She is the author of 2 books including The Beauty of Discomfort; How what we avoid is what we need. Learning to tolerate, and then embrace, discomfort is the foundation for change, for individuals and businesses alike. Becoming comfortable with discomfort won’t just make us more resilient and more successful, however we define success. Patrick Ikhifa is an open banking expert. A strategic mind that gets the big picture and understands how to make it happen at scale. An agile motivated technologist that demonstrates the ability to create, articulate and deliver cutting edge solutions using disruptive technologies using Web & Integration Services with APIs to drive traditional software development and systems integration. 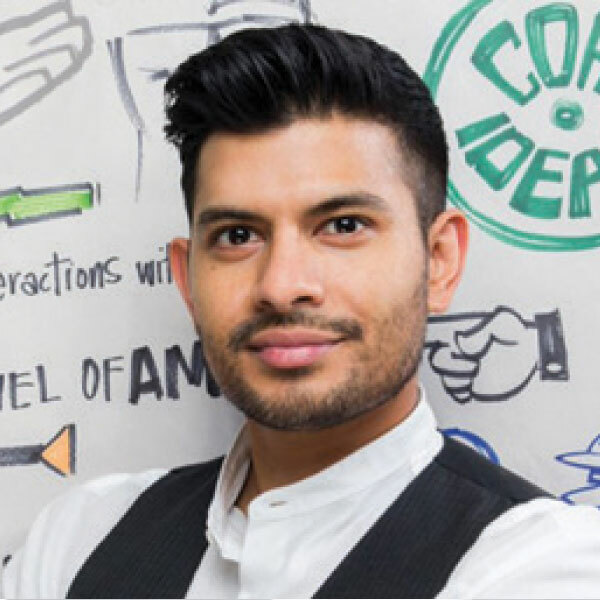 Back by popular demand, Shawn Kanungo is a strategist and keynote speaker who operates at the intersection of creativity, business and technology. 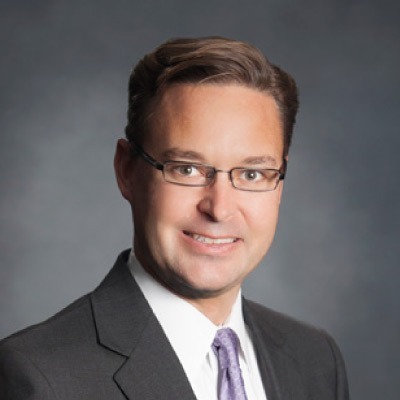 He has been recognized nationally and globally for his work in the innovation space after 12 years working at Deloitte. His work and interviews have been featured in Forbes, The Globe & Mail, The Guardian, CBC and CTV. In 2016, he was recognized as Avenue Magazine’s Top 40 Under 40. He has spoken at TEDx in 2017, and named to Inc’s 100 Most Innovative Leadership Speakers in 2018. 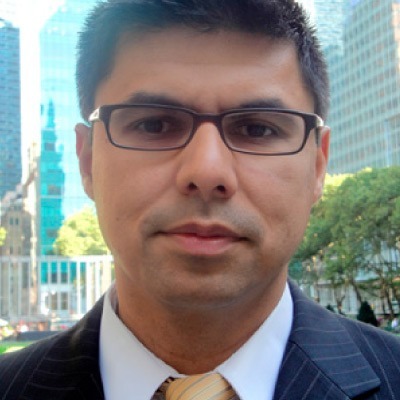 Dawood Khan is a co-Founder of Capital Blockchain Inc., the Founder of TransformationWorx Inc., and Partner at RedMobile Consulting. Capital Blockchain develops enterprise products and solutions with partners in supply chain, energy, natural resources, government and healthcare. TransformationWorx is an EdTech startup helping organizations understand and apply emerging technologies including Blockchain to address business challenges as part of their Digital Transformation. Alex Hannah leads marketing strategies for ICMA-RC brands, services and products. 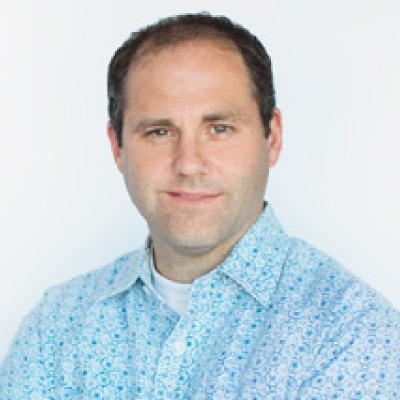 He oversees teams responsible for ICMA-RC PR, advertising, conferences, plan sponsor/participant education programs, digital marketing and communications. Mr. Hannah has more than 22 years’ experience in the strategic marketing and communications industry. 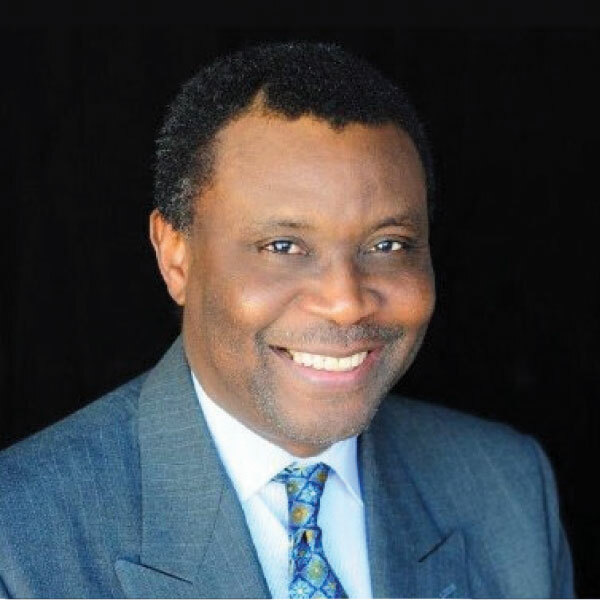 Before joining ICMA-RC in January 2005, Mr. Hannah developed strategic marketing for a wide variety of brands to include Hallmark Cards, American Express, Domino’s Pizza and Ocean Spray. Steve Livingstone brings over 25 years of experience in the Canadian Home & Auto insurance marketplace (yes, he’s unsure whether to be proud of that statistic or frightened). From underwriting, to portfolio management, to operational roles, with organizations ranging from Chubb Insurance, to RBC Insurance, Aviva and RSA, Steve’s path has gained him a familiarity with every facet of both brokerage operations and direct insurance operations.